Quiet and lively area within short walk distance to shops, offices and Murray River Sturt Reserve. Parklane Motel is a renovated Post Office Building which was first open in 1947. 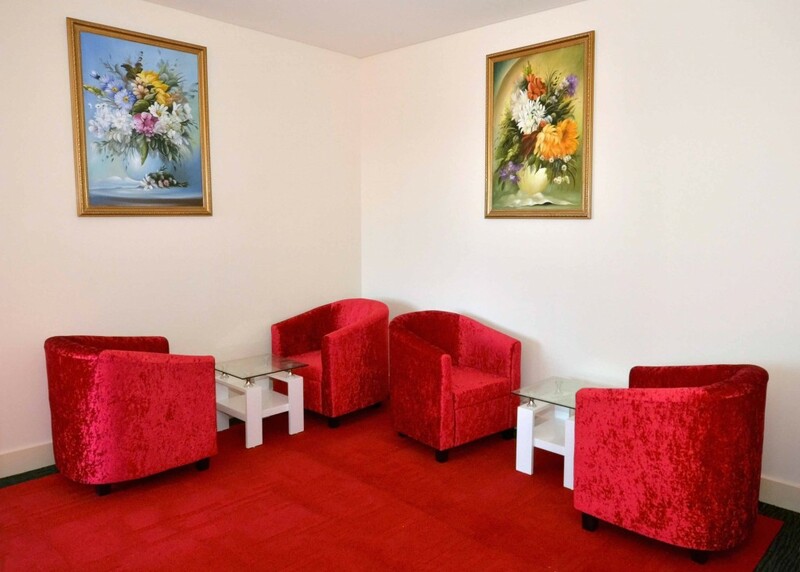 Complimentary WIFI internet (High Speed NBN) in all rooms and public areas. Our staff will help you to scan and print your documents. Fully Licensed Vietnamese Restaurant offer authentic Vietnamese Fusion cuisine which is a popular place for local resident and tourist. A small function room which perfect for meeting, private dinner or cocktail party for up to 30 people. Complimentary parking on site, subject to availability and serve as first in first serve. However, there are plenty of free street parking surrounding the Motel. 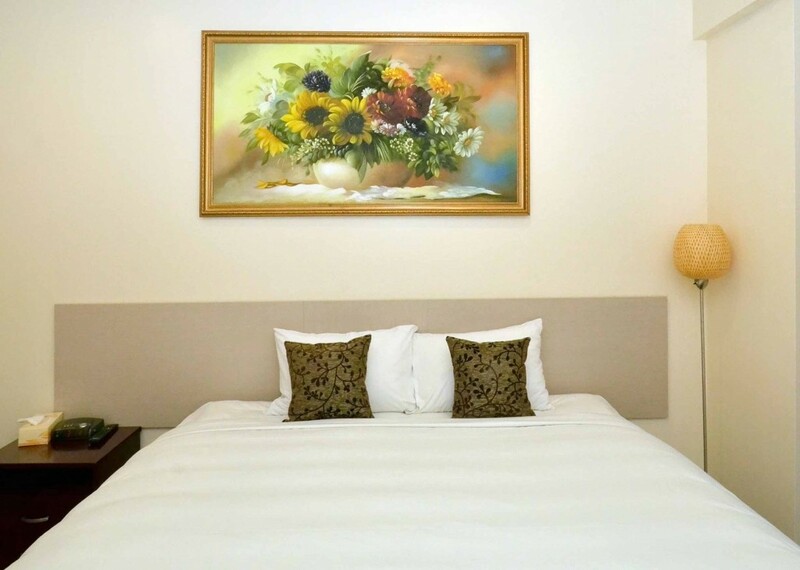 Check out our rooms, offering a wide range for any need. Book your room today. Quality Vietnamese restaurant offering a wide range of traditional dishes. 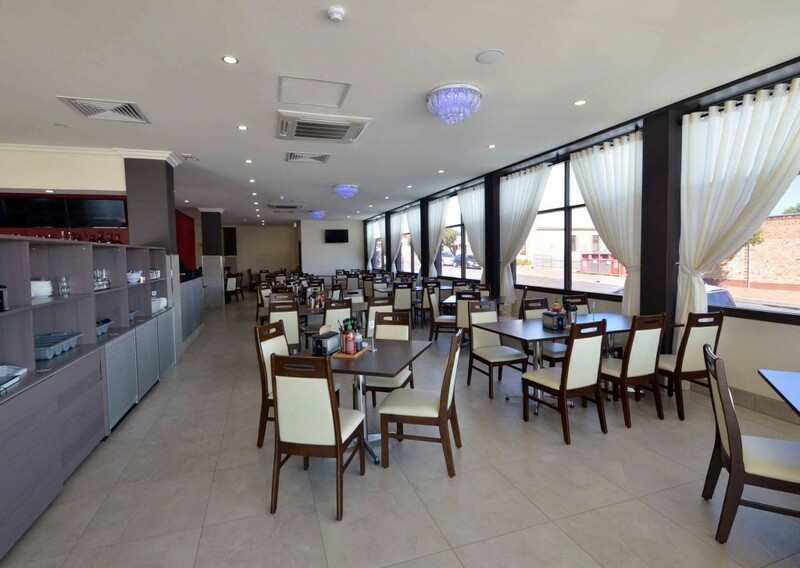 Contact us today and book a room or a table at our Vietnamese restaurant.